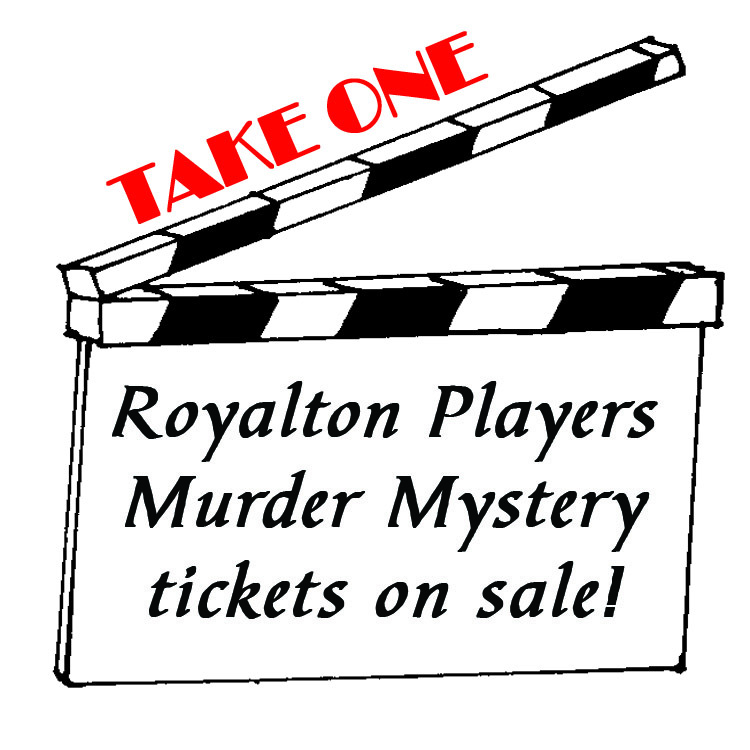 Tickets to the Royalton Players Murder Mystery – “The Simpsons Murder Mystery” – which is set for April 26 at Carrie Cerino’s Ristorante in North Royalton, are now on sale. The event is schedule to begin at 7 p.m. According to Poliafico, the sitcom first debuted as short parodies in 1987 and several seasons later became a half-hour prime time show that was just recently renewed last month for its 31st and 32nd seasons for the next two years. “By that time, the show will have more than 700 episodes that have been aired,” he added. In the Royalton Players murder mystery event, Homer Simpson’s well meaning and good natured next door neighbor Ned Flanders, portrayed by Ryan Wiebusch, has been murdered. The list of suspects includes the Simpson family, as well as friends and relatives. Of course, it is well known that Homer, portrayed by Mike Yonkura, generally loathes his neighbor because Ned’s family, job, health and self discipline are of a higher quality then he could ever hope to attain. While Homer may be the prime suspect, there are plenty of other suspects in the murder of Ned Flanders, Poliafico said. Those suspects include Homer’s wife Marge (Mary Manos Mitchem), his son Bart (Owen Urycki), his daughter Lisa, (Emma Salancy), and his father Abe Simpson (Dave Estvanko). Other suspects include Bart’s friend Millhouse (Wali Shariff), Moe the Bartender (Tom Doyle), school teacher Edna Krabappel (Deborah Urycki), town drunk Barney Gumble (Chuck Javorsky), FBI Special Agent Fox Mulder (Luka Guzina) and Dr. Eleanor Abernathy (Danielle Trybala) who is also known as the Crazy Cat Lady. According to Poliafico, the Royalton Players murder mystery events are very interactive with the audience, as the suspects travel to each table for questioning. “Each table acts as a team, and it will be up to those attending the event to make a guess as to who the real murderer could be,” he said. In addition to Poliafico, who is writing and directing the event, the murdered victim and the suspects, others involved in the event include Matt Black as the assistant detective, and Jessica Jabbour and Brittany Jabbour who assist with the box office and gift basket portion of the show. Tickets are $35 each and include a full course dinner, the show, grand prizes and more. 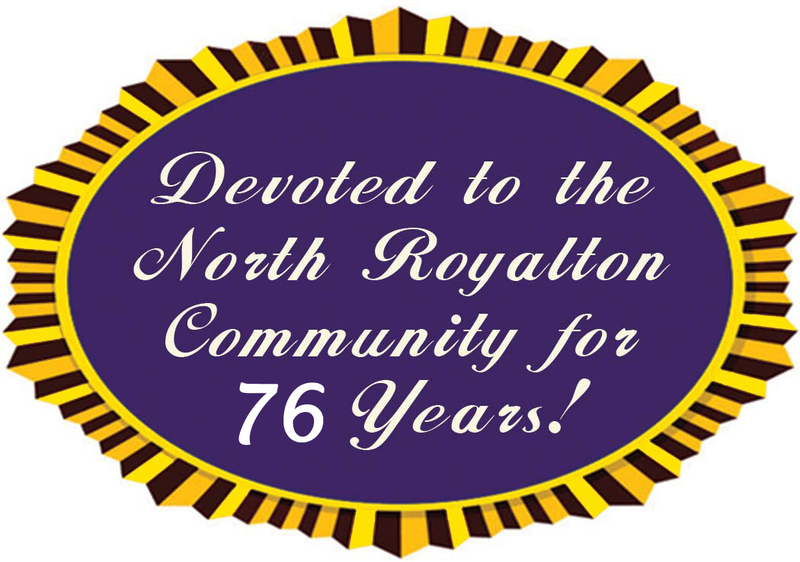 Those interested in purchasing tickets should contact the Royalton Players Box Office at 440-877-0009.